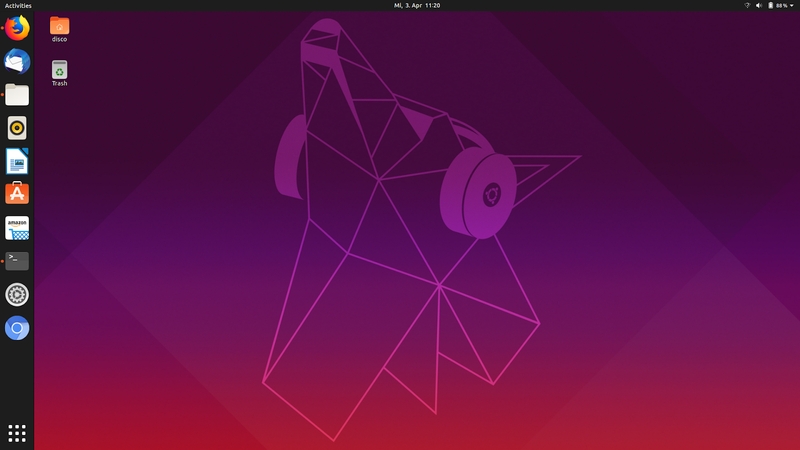 As most of you should know already, Ubuntu 19.04 "disco dingo" has been released. 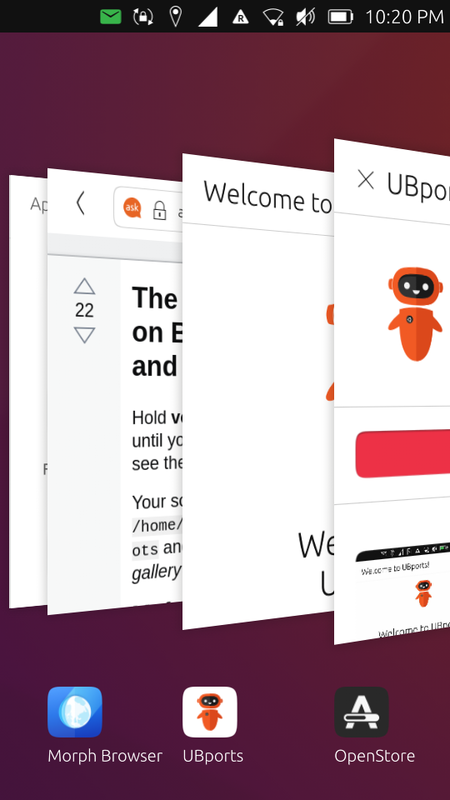 A lot of things have changed, see our comprehensive list of improvements in Ubuntu 19.04. Though it is not really necessary to make the jump, I'm sure many here would prefer to have the latest and greatest from Ubuntu. 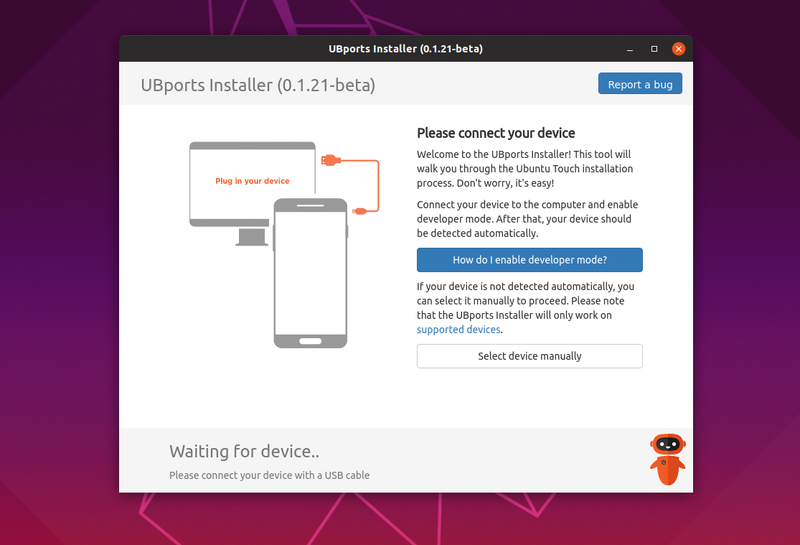 Here's how you upgrade to Ubuntu 19.04 from Ubuntu 18.10 and Ubuntu 18.04. Upgrading to Ubuntu 19.04 from Ubuntu 18.04 LTS is tricky. There is no way you can make the jump from Ubuntu 18.04 LTS directly to Ubuntu 19.04. For that, you need to upgrade to Ubuntu 18.10 first. Pretty disappointing, I know. But when upgrading an entire OS, you can't be too careful. And the process itself is not as tedious or time consuming à la Windows. And also unlike Windows, the upgrades are not forced upon you while you're in middle of something. 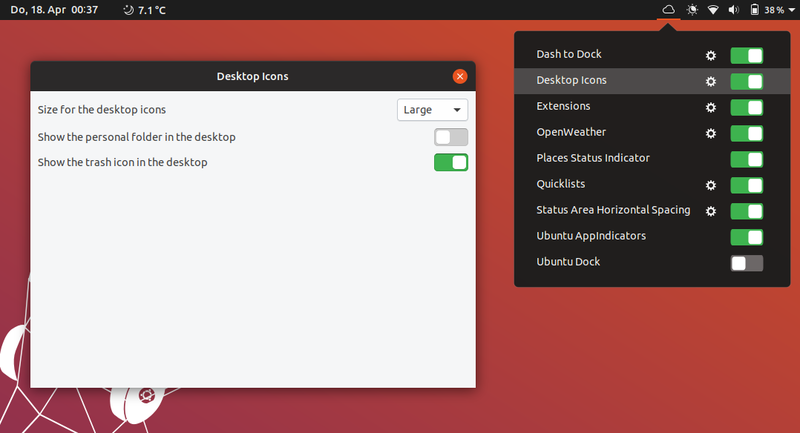 If you wonder how the dock in the above screenshot rest at the bottom of Ubuntu desktop, it's called dash-to-dock GNOME Shell extension. That and more Ubuntu 19.04 tips and tricks here. Disclaimer: PLEASE backup your critical data before starting the upgrade process. Let's start with the assumption that you're on Ubuntu 18.04 LTS. After running the upgrade from Ubuntu 18.04 LTS from Ubuntu 18.10, the prompt will ask for a full system reboot. Please do that, and make sure everything is running smoothly afterwards. Now you have clean new Ubuntu 18.10 up and running. Let's begin the Ubuntu 19.04 upgrade process. Make sure your laptop is plugged-in, this is going to take time. Stable Internet connection is a must too. Run your Software Updater app, and install all the updates available. 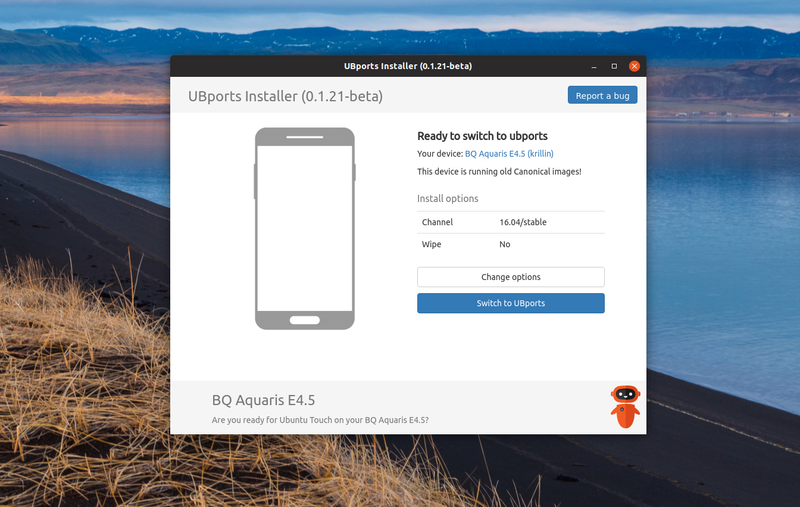 Post the update, you should be prompted with an "Ubuntu 19.04 is available" window. It will guide you through the required steps without much hassle. If not, fire up Software & Updates app and check for updates. If both these didn't work in your case, there's always the commandline option to make the force upgarde. 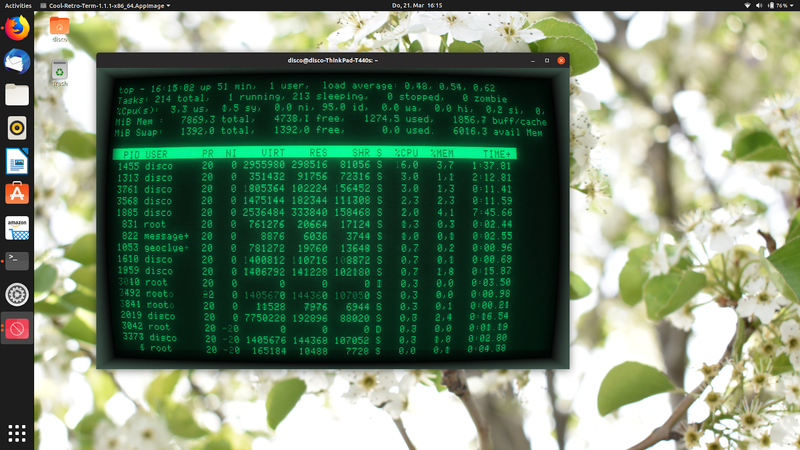 Open Terminal app (keyboard shortcut: CTRL+ALT+T), and run the command below. Type the password when prompted. Don't let the simplicity of the command fool you, this is just the start of a long and complicated process. do-release command will check for available upgrades and then give you an estimated time and bandwidth required to complete the process. Read the instructions carefully and proceed. The process only takes about an hour or less for me. It entirely depends on your internet speed and system resources. So, how did it go? Was the upgrade process smooth as it should be? 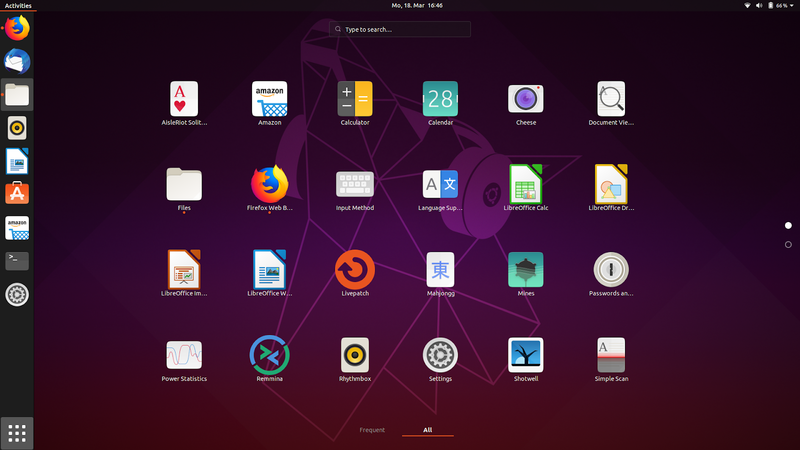 And what do you think about new Ubuntu 19.04 "disco dingo"? Let us know in the comments. 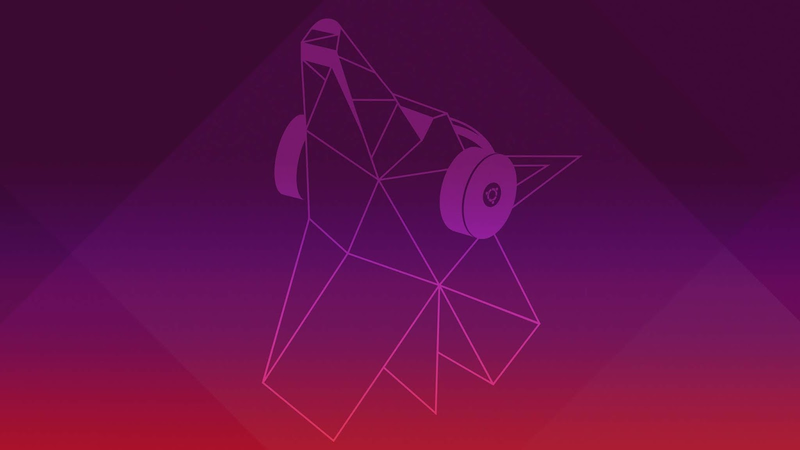 Ubuntu 19.04, codenamed "Disco Dingo", has been released (and upgrading is easier than you think). 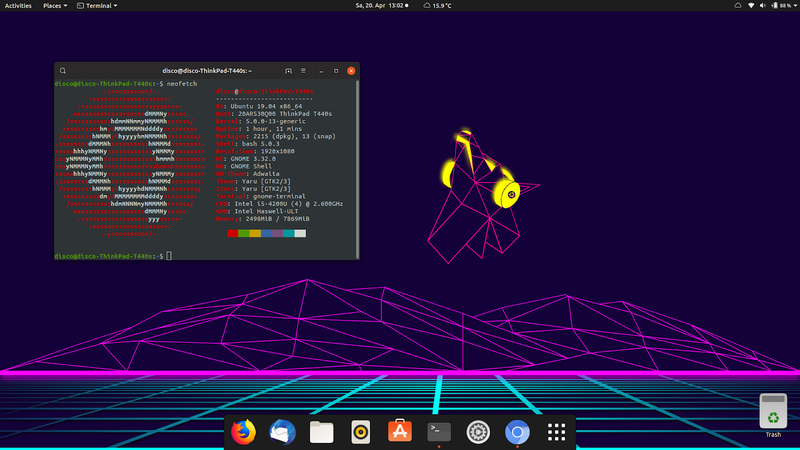 I've been on Ubuntu 19.04 since its first Alpha, and this has been a rock solid release as far I'm concerned. 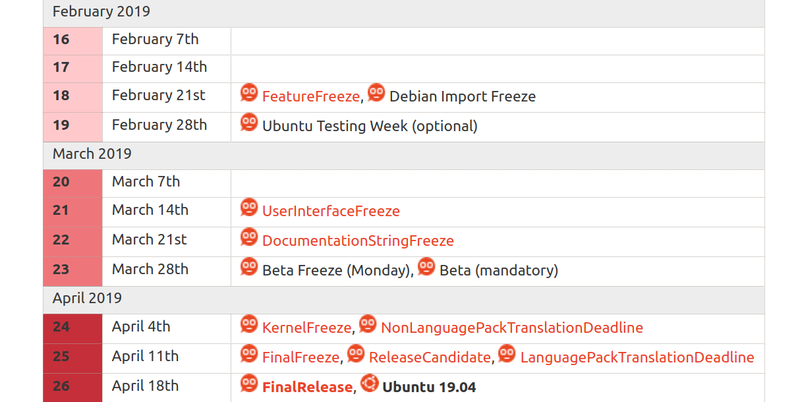 Changes in Ubuntu 19.04 are more evolutionary though, but availability of the latest Linux Kernel version 5.0 is significant. 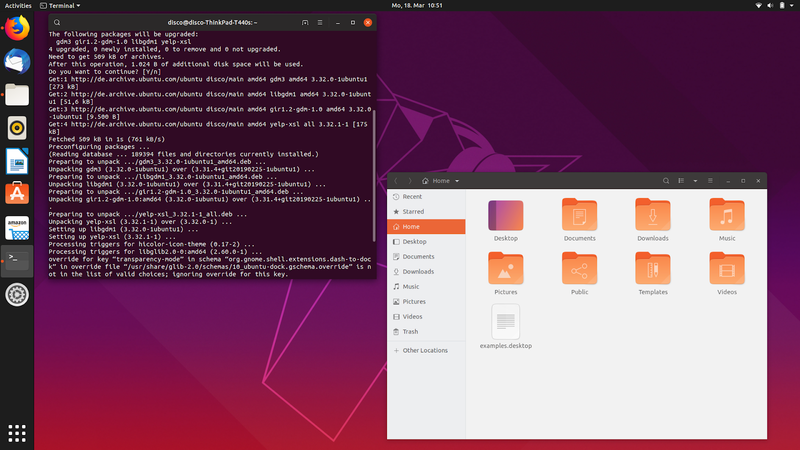 Unity is long gone and Ubuntu 19.04 is indistinguishably GNOME 3.x now, which is not necessarily a bad thing. Yes, I know, there are many who still swear by the simplicity of Unity desktop. But I'm an outlier here, I liked both Unity and GNOME 3.x even in their very early avatars. When I wrote this review of GNOME Shell desktop almost 8 years ago, I knew it was destined for greatness. 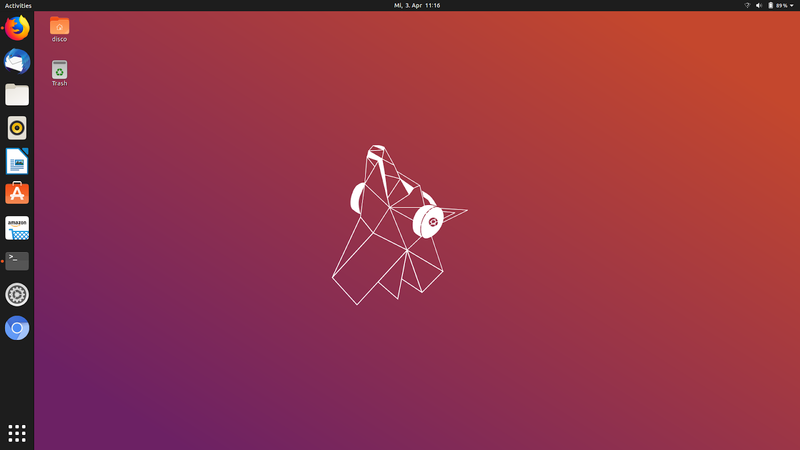 Ubuntu 19.04 "Disco Dingo" runs GNOME 3.32.0. We'll discuss more about GNOME 3.x and Ubuntu 19.04 in the official review. Let's get down to brass tacks. 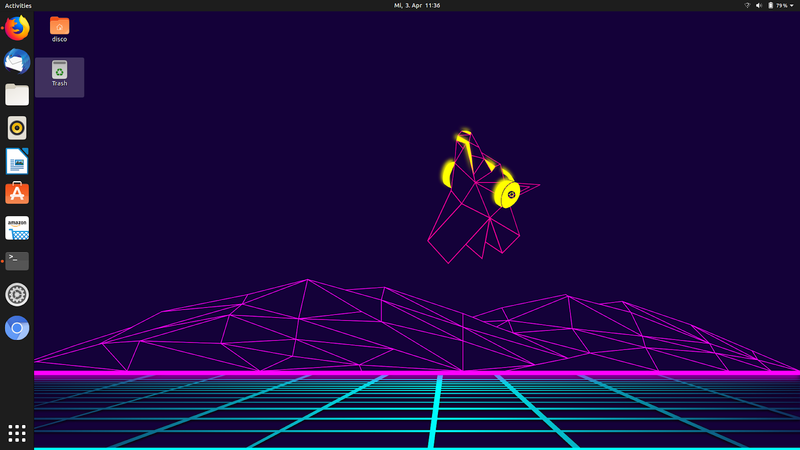 A step-by-step guide into things I did after installing Ubuntu 19.04 "Disco Dingo". Do a full system update. Fire up your Software Updater and check for updates. via Terminal, this is my preferred way to update Ubuntu. Just one command. Enter password when prompted and let the system do the rest. GNOME Tweaks is an app the lets you tweak little things in GNOME based OSes that are otherwise hidden behind menus. If you are on Ubuntu 19.04, Tweaks is a must. Honestly, I don't remember if it was installed as a default. But here you install it anyway, Apt-URL will prompt you if the app already exists. 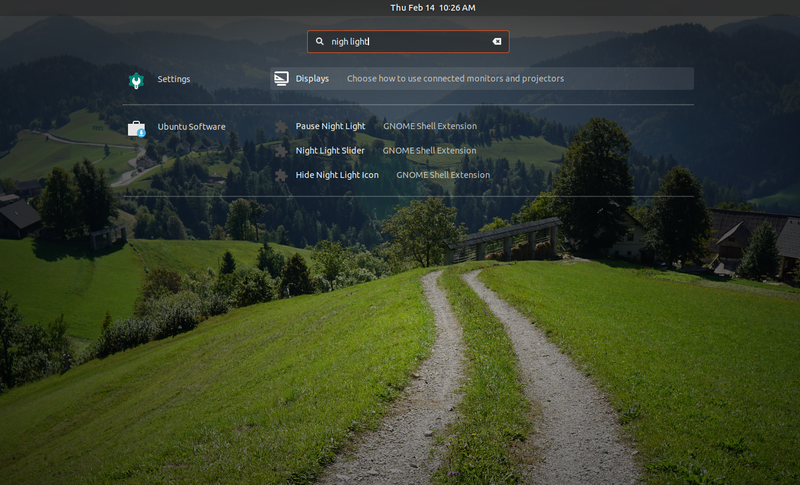 Search for Gnome Tweaks in Ubuntu Software Center. OR simply CLICK HERE to go straight to the app in Software Center. OR even better, copy-paste this command in Terminal (keyboard shortcut: CTRL+ALT+T). 3. Enable MP3/MP4/AVI Playback, Adobe Flash etc. You do have an option to install most of the 'restricted-extras' while installing the OS itself now, but if you are not-sure you've ticked all the right boxes, just run the following command in Terminal. 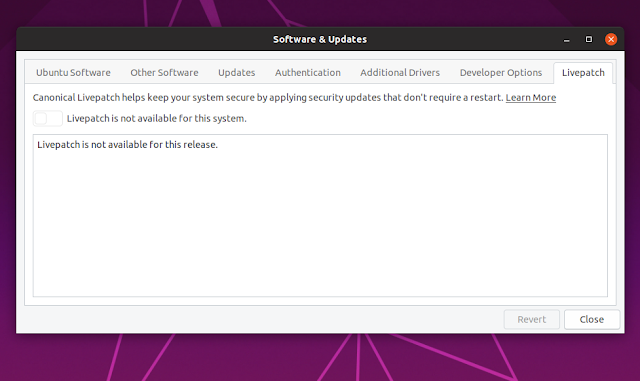 You can install it straight from the Ubuntu Software Center by CLICKING HERE. The screenshot, I hope, is self explanatory. If you have GNOME Tweaks installed, this is easily done. 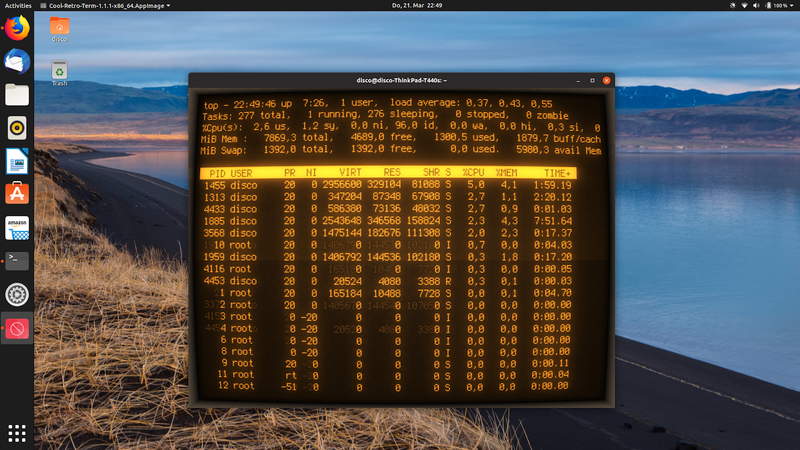 Open GNOME tweaks, goto 'Top Bar' sidemenu and enable/disable what you need. Honestly, I don't have a clue why this is disabled by default. You intuitively expect the apps shortcuts on Ubuntu dock to 'minimize' when you click on it (at least I do). In fact, the feature is already there, all you need to do is to switch it ON. Do this is Terminal. That's it. Now if you didn't find the 'click to minimize' feature useful, you can always revert Dock settings back to its original state, by copy-pasting the following command in Terminal app. There are a bunch of apps that are pinned to your Ubuntu launcher by default. For example, I almost never use the 'Help' app or the 'Amazon' shortcut preloaded on launcher. But I would prefer a shortcut to Terminal app instead. Right-click on your preferred app on the launcher, and add-to/remove-from favorites as you please. Extensions are an integral part of GNOME desktop. It's a real shame that one has to go through all these for such a basic yet important feature. 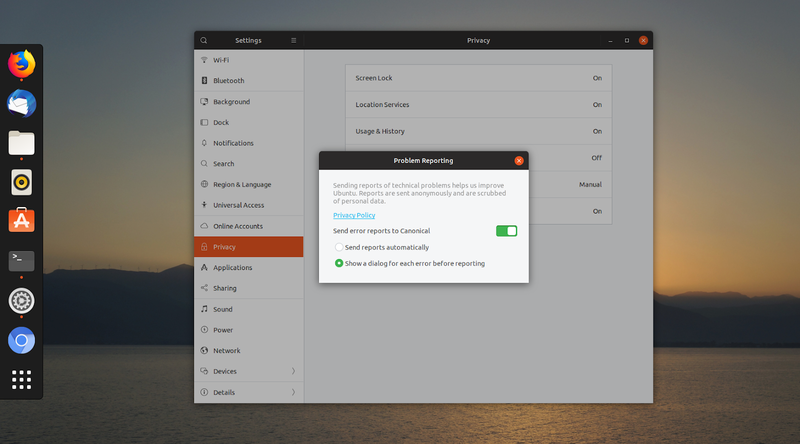 From the default Firefox browser, when you visit GNOME Extensions page, you will notice the warning message on top describing the unavailability of Extensions support. If you are on Firefox, Install GNOME Shell integration Add-on. For Google Chrome/Chromium users, Install GNOME Shell integration plugin. 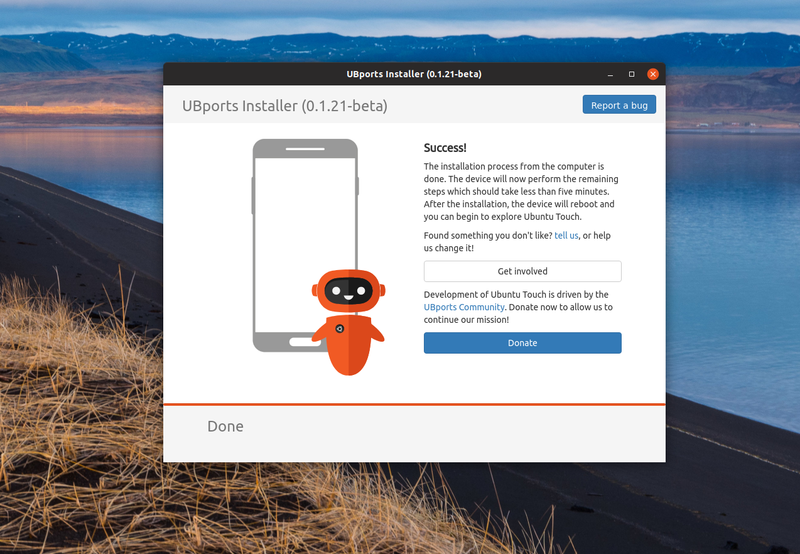 Now for the second part, you need to install the host connector on Ubuntu. OR you can do the same via Terminal. Just copy-paste this command to Terminal. Done. Don't mind the "chrome" in 'chrome-gnome-shell', it works with all major browsers, provided you've the correct browser add-on installed. You can now visit GNOME Extensions page and install extensions as you wish with ease. (if it didn't work immediately, a system restart will clear things up). 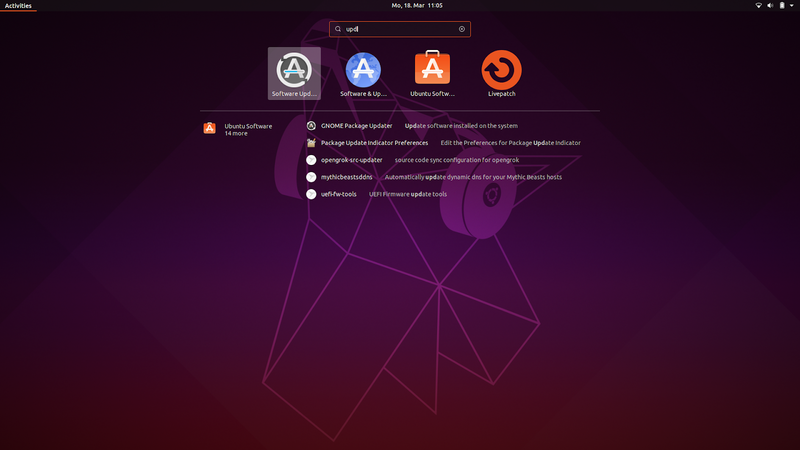 Extensions are such an integral part of GNOME Desktop experience, can't understand why this is not a system default in Ubuntu 19.04. Hope future releases of Ubuntu will have this figured out. Dash to Dock: Transforms the default launcher into a configurable dock. Places Status Indicator: Adds a menu on your top panel for quickly navigating places. Status Area Horizontal Spacing: Correct the uneven spacing between icons on top-right panel area. 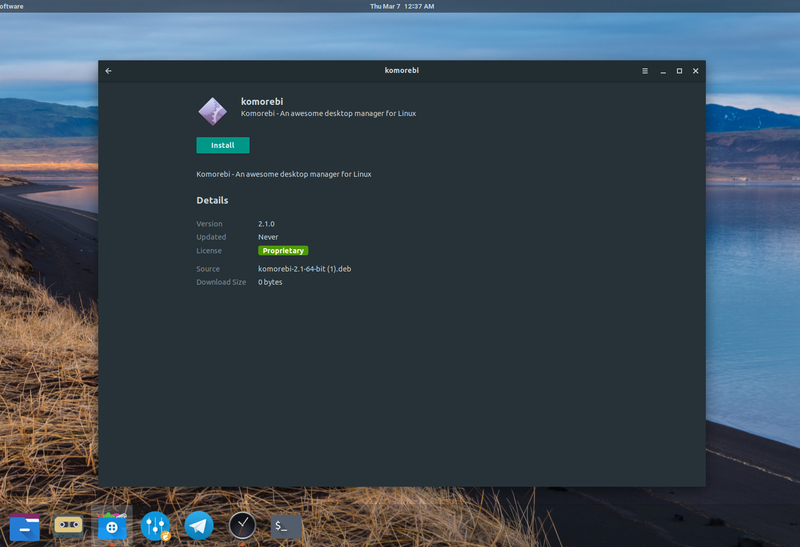 Extensions: Enable/disable gnome shell extensions from a menu in the top panel. A must-have. Annoyed by the permanent presence of Home and Trash icons in the desktop? You are not alone. Luckily, there's an extension for that! Desktop Icons: lets you add/remove icons from desktop. Done. Now, access the settings and enable/disable icons as you please. Extension settings can be accessed directly from the extension home page (notice the small wrench icon near the ON/OFF toggle). OR you can use the Extensions addon like in the screenshot above. 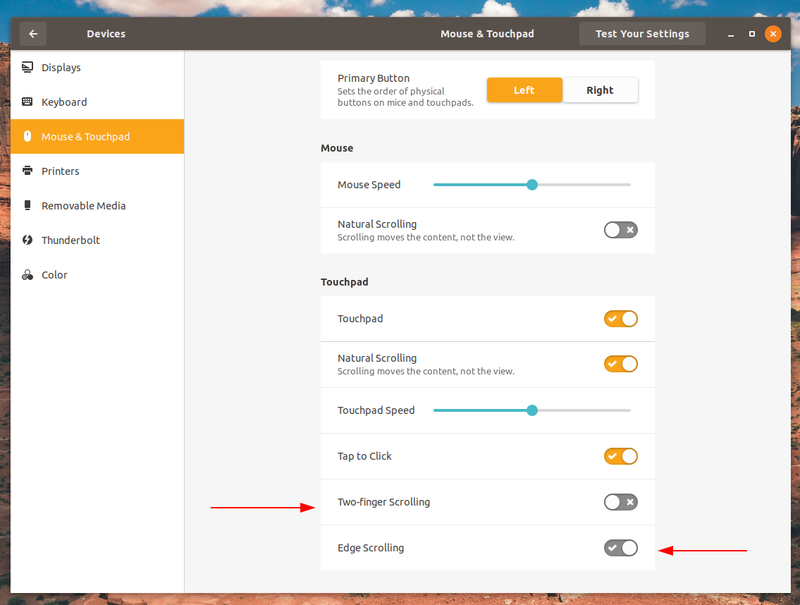 As you must've noticed, two-finger scrolling is a system default for sometime now. Quicktip: You can go straight to submenus by simply searching for it in GNOME's universal search bar. Take for example the screenshot above, where I triggered the GNOME menu by hitting Super(Windows) key, and simply searched for 'mouse' settings. The first result will take me directly to the 'Settings' submenu for 'Mouse and Touchpad' that we saw earlier. Easy right? More examples will follow. 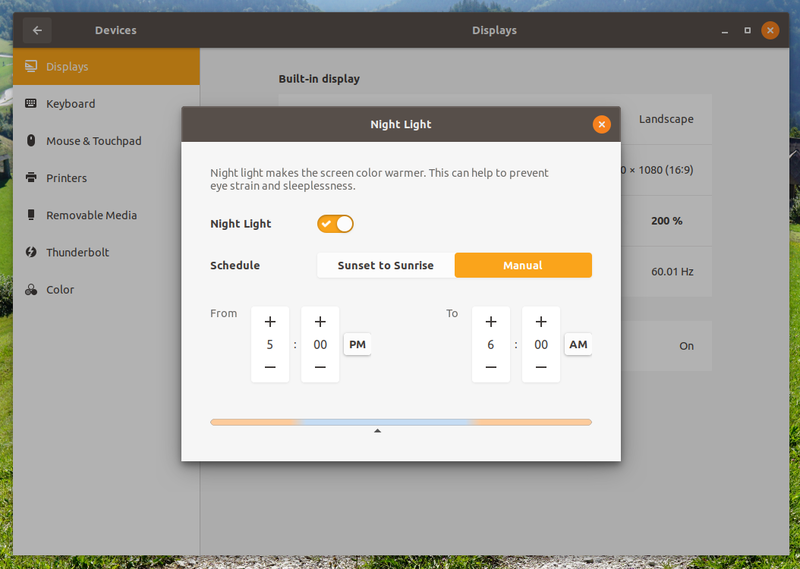 When you're glued to your laptop/PC screen for a large amount of time everyday, it is advisable that you enable the automatic nightlight mode for the sake of your eyes. Be it the laptop or my phone, this has become an essential feature. The sight of a LED display without nightlight ON during lowlight conditions immediately gives me a headache these days. Easily one of my favourite in-built features on GNOME. OR as before, Hit superkey > search for 'night light'. It will take you straight to the submenu under Devices > Display. Guess you wouldn't need anymore examples on that. Guess I don't need to lecture you on the importance of privacy in the post-PRISM era. 13. Perhaps a New Look & Feel? 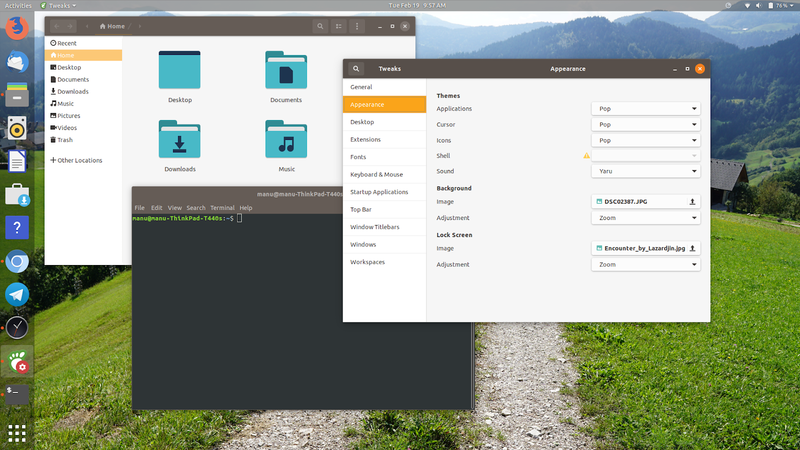 As you might have noticed, I'm not using the default Ubuntu theme here. 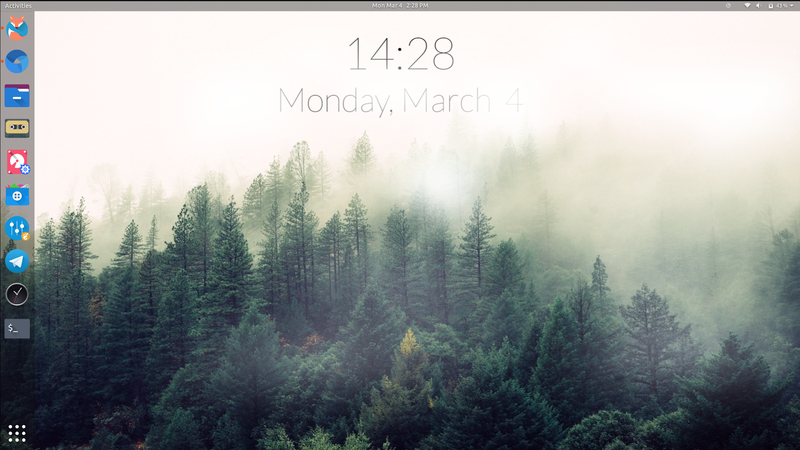 Right now I'm using System 76's Pop OS GTK theme and icon sets. They look pretty neat I think. Just three commands to install it in your Ubuntu 19.04. Execute last command if you want Pop OS wallpapers as well. 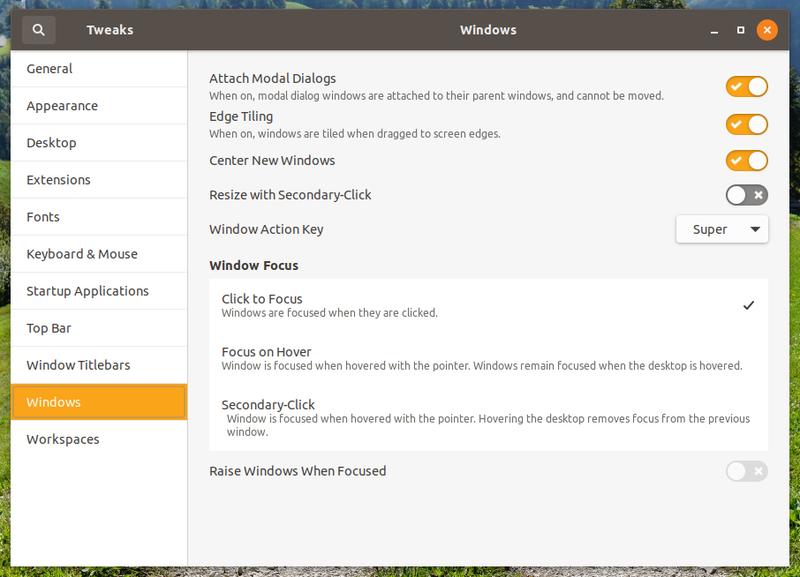 To enable the newly installed theme and icon sets, launch GNOME Tweaks > Appearance (see screenshot). I will be making separate posts on themes, icon sets and GNOME shell extensions. So stay subscribed. If you find the "application closed unexpectedly" popups annoying, and would like to disable error reporting altogether, this is what you need to do. Settings > Privacy > Problem Reporting and switch it off. 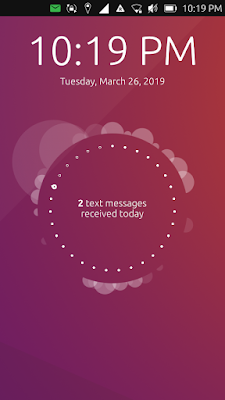 This is not an Ubuntu specific tweak. Firefox > Settings > Customize. Notice the "Title Bar" at the bottom left? Untick to disable. Follow us on Facebook, and Twitter. A "Disco Dingo" themed wallpaper was already there. 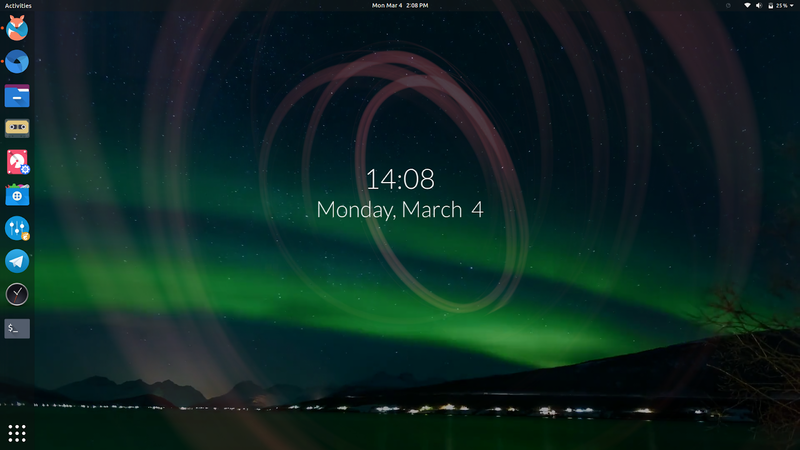 But the latest update bring a bunch of new wallpapers as system defaults on Ubuntu 19.04. Pretty right? Here's the older one for comparison. The newer wallpaper is definitely cleaner, more professional looking with better colors. I won't bother tinkering with wallpapers anymore, the new default on Ubuntu 19.04 is just perfect. Too funky for my taste. But I'm sure there will be many who will prefer this darker, edgier, wallpaper over the others. 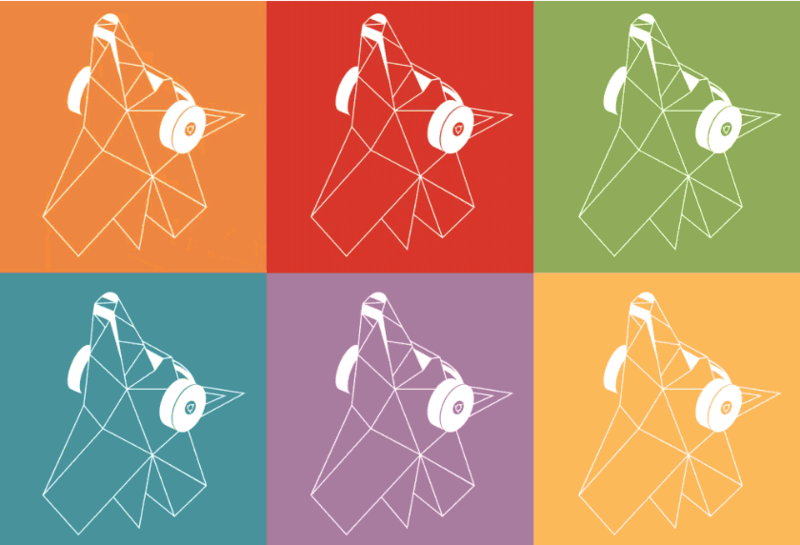 As we said earlier, the new "disco dingo" mascot calls for infinite wallpaper variations. 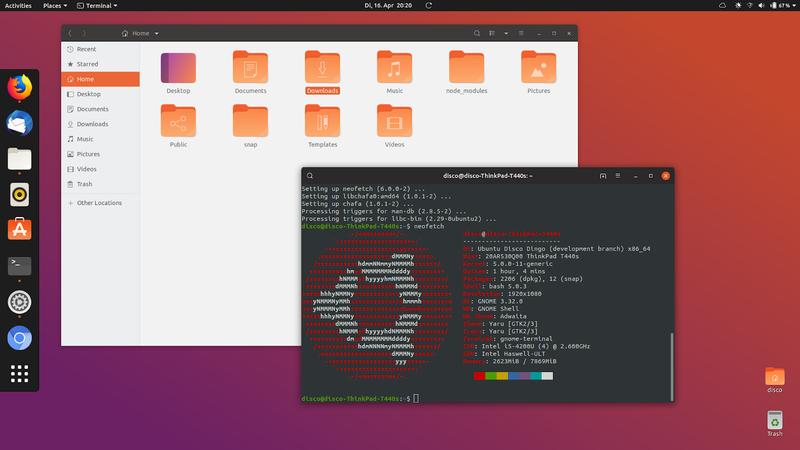 Apart from theme and artwork updates, Ubuntu 19.04 has the latest Linux Kernel version 5.0 (5.0.0.8 to be precise). 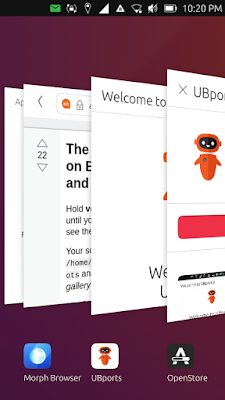 You can read more about Ubuntu 19.04 features and updates here. 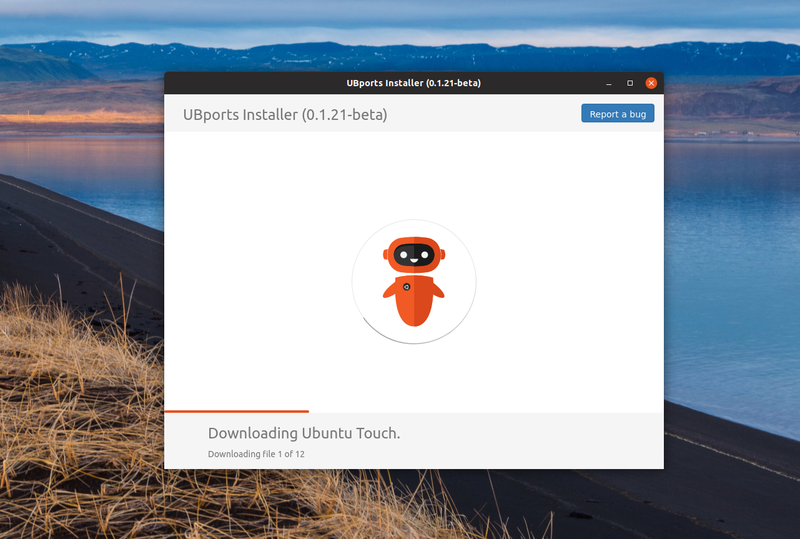 Ubuntu 19.04 hit beta a few days ago. Though it is a pretty stable release already for a beta, I'd recommend to wait for another 15 days or so until the final release. If all you care are the wallpapers, you can download the new Ubuntu 19.04 wallpapers here. It's a DEB file, just do a double click post download. The worldwide phenomenon that is Uber needs no introduction. Uber is an immensely popular ride sharing, ride hailing, company that is valued in billions. Uber is so disruptive and controversial that many cities and even countries are putting up barriers to protect the interests of local taxi drivers. Enough about Uber as a company. To those among you who regularly use Uber app for booking a cab, Uber CLI could be a useful companion. Uber CLI can be a great tool for the easily distracted. 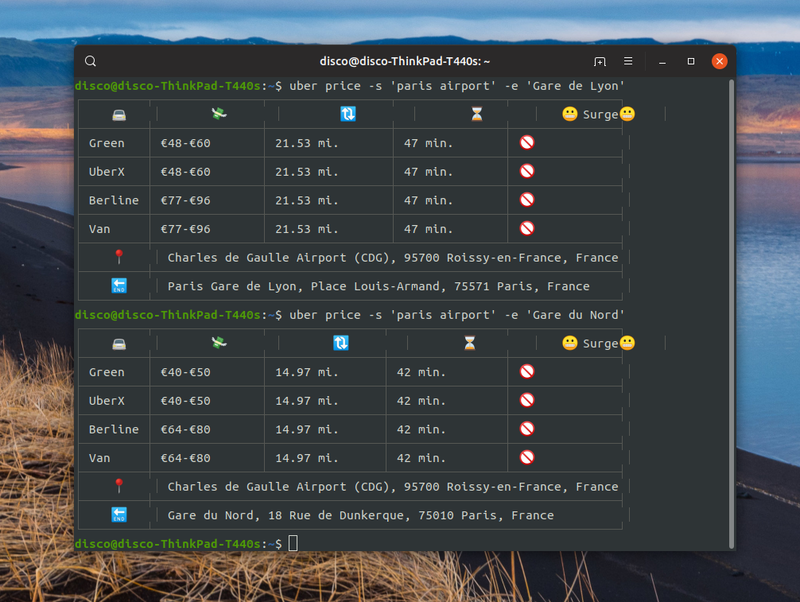 This unique command line application allows you to look up Uber cab's time and price estimates without ever taking your eyes off the laptop screen. This is how to install npm on Ubuntu 19.04, and Ubuntu 18.10. And thereafter, using npm, install Uber-CLI. Fire up the Terminal and run the following. And you're done. Uber CLI is a command line based application, here are a few examples of how it works in Terminal. Also, since Uber is not available where I live, I couldn't vouch for its accuracy. 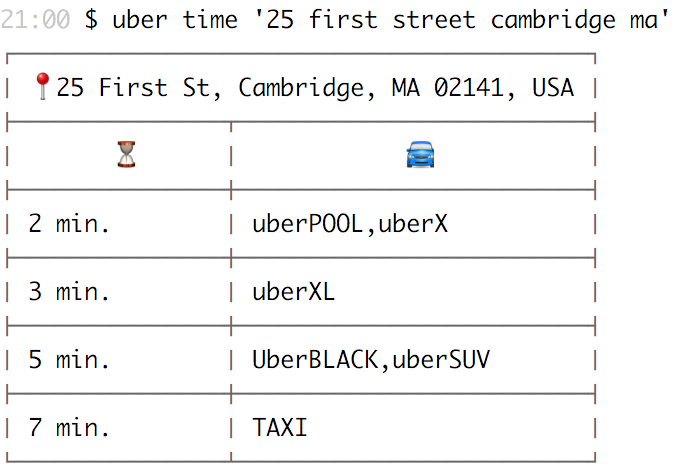 Uber-CLI has just two use cases. Easy right? I did some testing with places and addresses I'm familiar with, where Uber cabs are fairly common. And I found the results to be fairly accurate. Do test and leave feedback. Uber CLI github page for more info. Unless you live under a rock, you must've been inundated with nonstop news about Google's high-octane launch ceremony yesterday where they unveiled the much hyped game streaming platform called Stadia. Stadia, or Project Stream as it was earlier called, is a cloud gaming service where the games themselves are hosted on Google's servers, while the visual feedback from the game is streamed to the player's device through Google Chrome. If this technology catches on, and if it works just as good as showed in the demos, Stadia could be what the future of gaming might look like. It is a fairly common knowledge that Google data centers use Linux rather extensively. So it is not really surprising that Google would use Linux to power its cloud based Stadia gaming service. Stadia's architecture is built on Google data center network which has extensive presence across the planet. With Google Stadia, Google is offering a virtual platform where processing resources can be scaled up to match your gaming needs without the end user ever spending a dime more on hardware. And since Google data centers mostly runs on Linux, the games on Stadia will run on Linux too, through the Vulkan API. This is great news for gaming on Linux. Even if Stadia doesn't directly result in more games on Linux, it could potentially make gaming a platform agnostic cloud based service, like Netflix. With Stadia, "the data center is your platform," claims Majd Bakar, head of engineering at Stadia. Stadia is not constrained by limitations of traditional console systems, he adds. Stadia is a "truly flexible, scalable, and modern platform" that takes into account the future requirements of the gaming ecosystem. When launched later this year, Stadia will be able to stream at 4K HDR and 60fps with surround sound. Watch the full presentation here. Tell us what you think about Stadia in the comments. The hype around "convergence" just won't die it seems. We have heard it from Ubuntu a lot, KDE, even from Google and Apple in fact. But the dream of true convergence, a uniform OS experience across platforms, never really materialised. Even behemoths like Apple and Googled failed to pull it off with their Android/iOS duopoly. 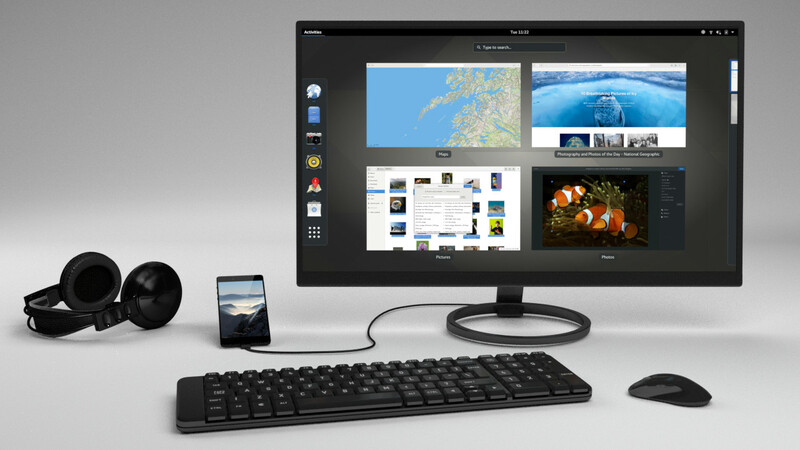 Purism's Debian based PureOS wants to change all that for good. Purism, a computer technology company based out of California, shot to fame for its Librem series of privacy and security focused laptops and smartphones. Purism raised over half a million dollars through a Crowd Supply crowdfunding campaign for its laptop hardware back in 2015. And unlike many crowdfunding megahits which later turned out to be duds, Purism delivered on its promises big time. Later in 2017, Purism surprised everyone again with their successful crowdfunding campaign for its Linux based opensource smartphone, dubbed Librem 5. The campaign raised over $2.6 million and surpassed its 1.5 million crowdfunding goal in just in two weeks. Purism's Librem 5 smartphones will start shipping late 2019. Librem, which loosely refers to free and opensource software, was the brand name chosen by Purism for its laptops/smartphones. One of the biggest USPs of Purism devices is the hardware kill switches that it comes loaded with, which physically disconnects phone's camera, WiFi, Bluetooth, and mobile broadband modem. 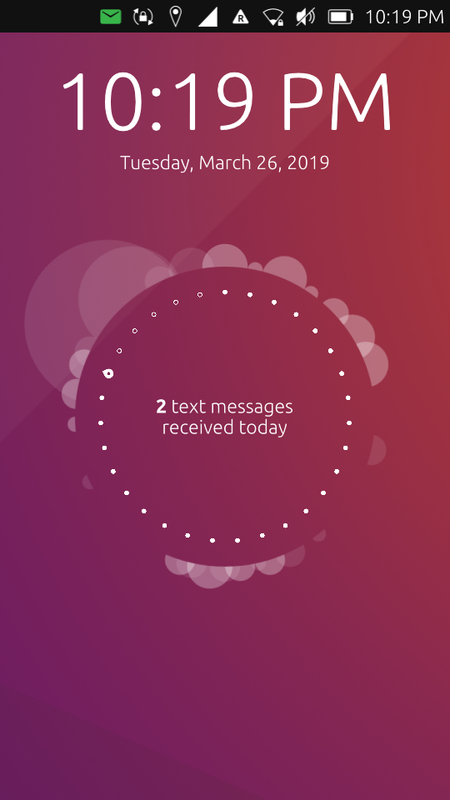 PureOS is a free and opensource, Debian based Linux distribution which runs on all Librem hardware including its smartphones. PureOS is endorsed by Free Software Foundation. The term convergence in computer speak, refers to applications that can work seamlessly across platforms, and bring a consistent look and feel and similar functionality on your smartphone and your computer. "Purism is beating the duopoly to that dream, with PureOS: we are now announcing that Purism’s PureOS is convergent, and has laid the foundation for all future applications to run on both the Librem 5 phone and Librem laptops, from the same PureOS release", announced Jeremiah Foster, the PureOS director at Purism (by duopoly, he was referring to Android/iOS platforms that dominate smartphone OS ecosystem). Ideally, convergence should be able to help app developers and users all at the same time. App developers should be able to write their app once, testing it once and running it everywhere. And users should be able to seamlessly use, connect and sync apps across devices and platforms. "it turns out that this is really hard to do unless you have complete control of software source code and access to hardware itself. Even then, there is a catch; you need to compile software for both the phone’s CPU and the laptop CPU which are usually different architectures. This is a complex process that often reveals assumptions made in software development but it shows that to build a truly convergent device you need to design for convergence from the beginning." How PureOS is achieving convergence? PureOS have had a distinct advantage when it comes to convergence. Purism is a hardware maker that also designs its platforms and software. From its inception, Purism has been working on a "universal operating system" that can run on different CPU architectures. 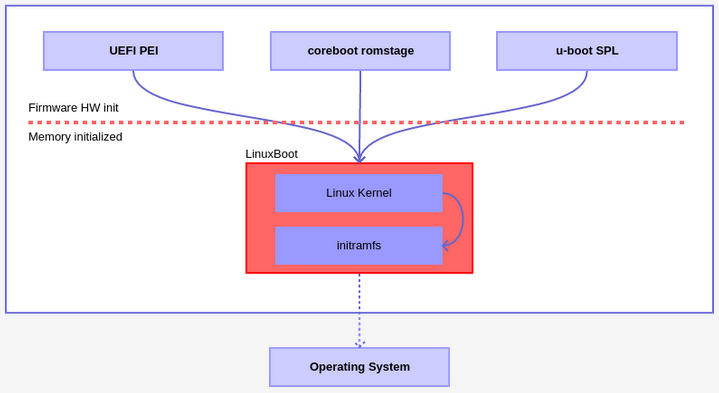 "By basing PureOS on a solid, foundational operating system – one that has been solving this performance and run-everywhere problem for years – means there is a large set of packaged software that 'just works' on many different types of CPUs." The second big factor is "adaptive design", software apps that can adapt for desktop or mobile easily, just like a modern website with responsive deisgn. 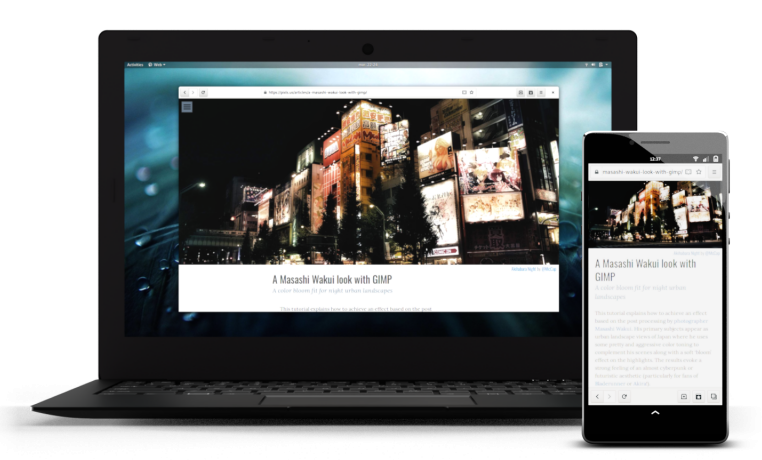 "Purism is hard at work on creating adaptive GNOME apps – and the community is joining this effort as well – apps that look great, and work great, both on a phone and on a laptop". 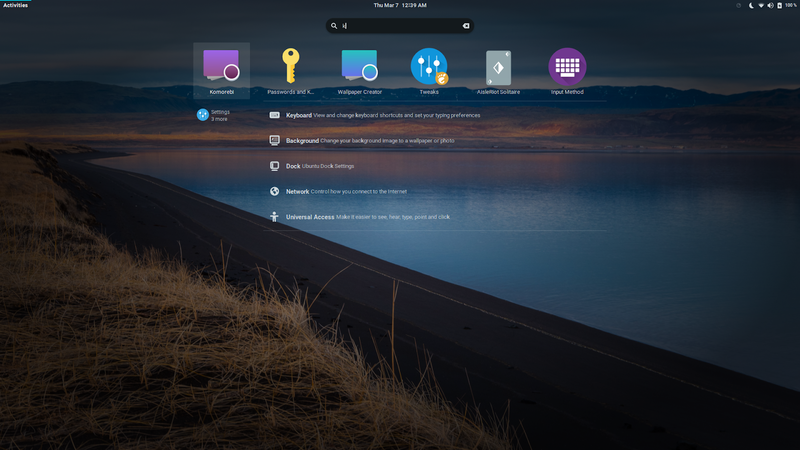 Purism has also developed an adaptive presentation library for GTK+ and GNOME, called libhandy, which the third party app developers can use to contribute to Purism's convergence ecosystem. Still under active development, libhandy is already packaged into PureOS and Debian. Live wallpapers are not a new thing. In fact we have had a lot of live wallpapers to choose from on Linux 10 years ago. Today? Not so much. 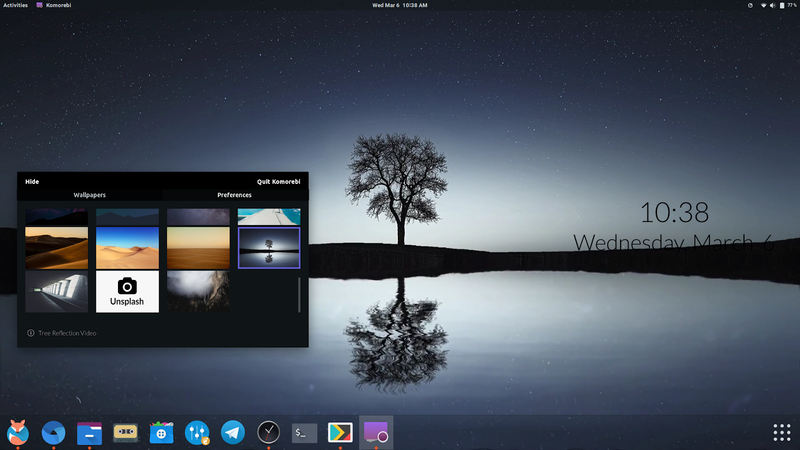 In fact, be it GNOME or KDE, most desktops today are far less customizable than it used to be. Komorebi wallpaper manager for Ubuntu is kind of a way back machine in that sense. Komorebi Wallpaper Manager comes with a pretty neat collection of live wallpapers and even video wallpapers. The package also contains a simple tool to create your own live wallpapers. Komorebi comes packaged in a convenient 64-bit DEB package, making it super easy to install in Ubuntu and most Debian based distros (latest version dropped 32-bit support though). Click-open the 'komorebi-2.1-64-bit.deb' package and hit the install button (enter password when prompted). That's it! Komorebi is installed and ready to go! Now launch Komorebi from app launcher. 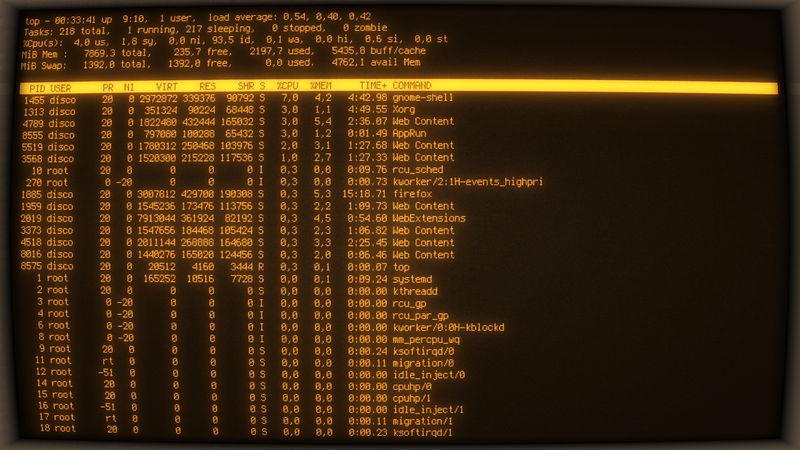 And finally, to uninstall Komorebi and revert all the changes you made, do this in Terminal (CTRL+ALT+T). 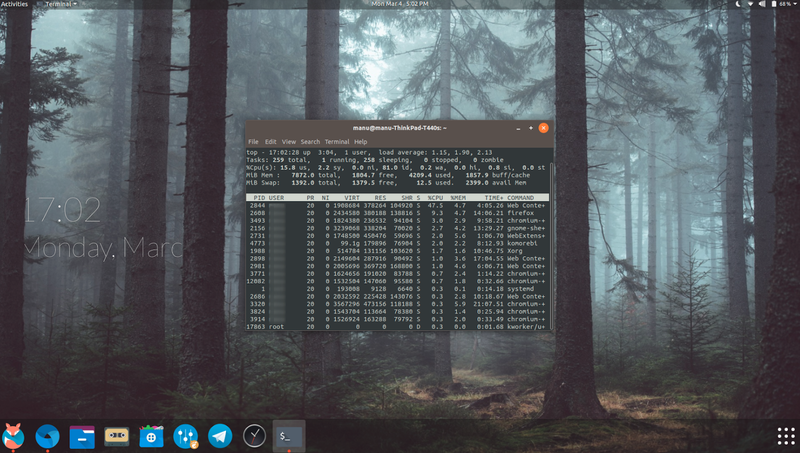 Komorebi works great on Ubuntu 18.10, and 18.04 LTS. A few more screenshots. As you can see, live wallpapers obviously consume more resources than a regular wallpaper, especially when you switch on Komorebi's fancy video wallpapers. But it is definitely not a resource hog as I feared it would be. Like what you see here? Go ahead and give Komorebi Wallpaper Manager a spin. Does it turn out to be not as resource-friendly in your PC? Let us know your opinion in the comments. A video wallpaper example. To see them in action, watch this demo.